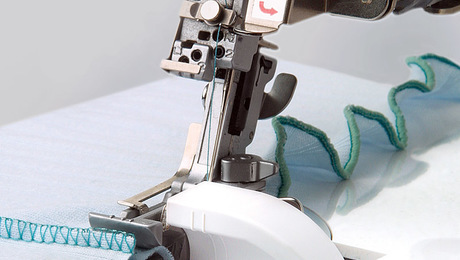 The serger is a specialized sewing machine that can help you sew, overcast, and trim in one easy step. 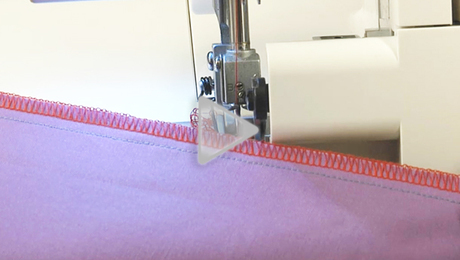 From finishing seams to creating pretty lettuce edging, sergers can be used for garment construction and to add decorative details. 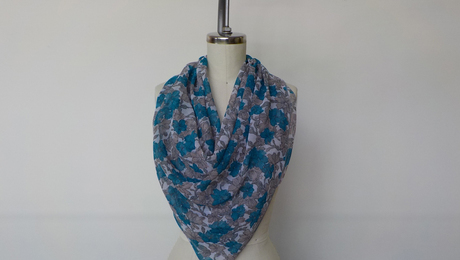 Learn all about serger basics, serger stitches, how to shop for a serger, and even create a serged scarf. 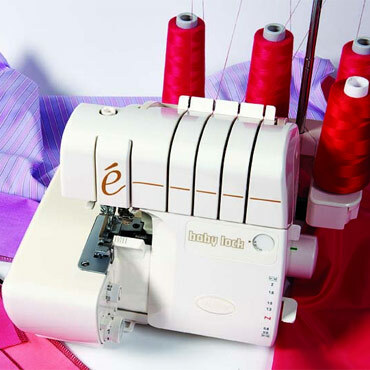 Analyze your sewing needs, understand serger features, and prepare to test-drive. 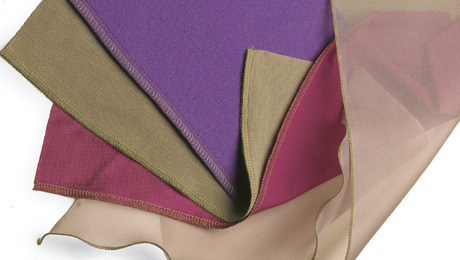 This project takes only minutes to create and can create several different looks. 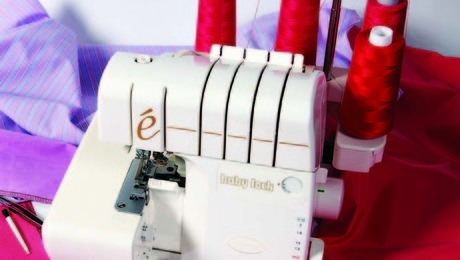 Even the most basic serger can produce several stitches. 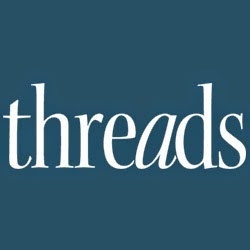 Here’s a look at the whole family of stitches and the best use for each. 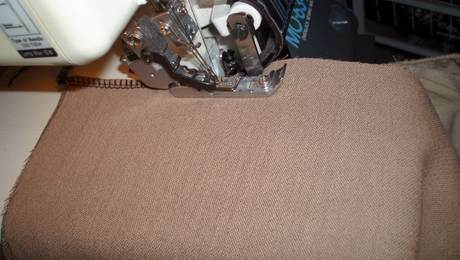 Learn how to serge seam allowances with this quick video tutorial.